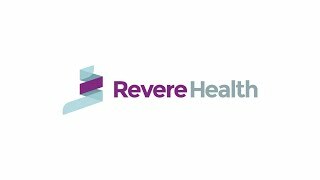 Revere Health Clinic Research participates in a variety of clinical research studies and trials to provide medical data to the scientific community. Our staff is qualified and trained to uphold the highest standards of objectivity, accuracy and integrity. We only engage in research activities that we believe benefit the general public and in activities in which we have specific knowledge and competency. We consider the safety and well-being of our patients as our top priority. We offer competitive reimbursement rates to investigators for their oversight of the clinical trial and for the study-related procedures performed during the trial.